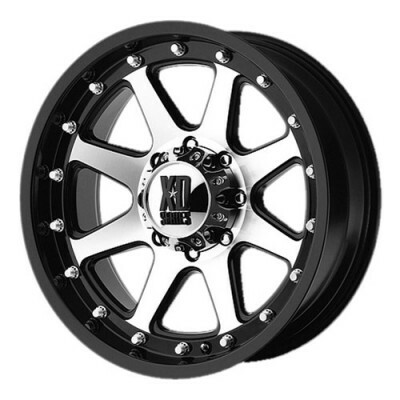 KMC Wheels was introduced by Wheel Pros, an American company based in Buena Park, California, that owns several other well-known brands including American Racing, Moto Metal and Lorenzo. Founded in 1996, Wheel Pros is a successful distributor, marketer and designer of aftermarket automotive wheels of all kinds. The company has 30 distribution centers in the US and is also present in Canada and Australia. 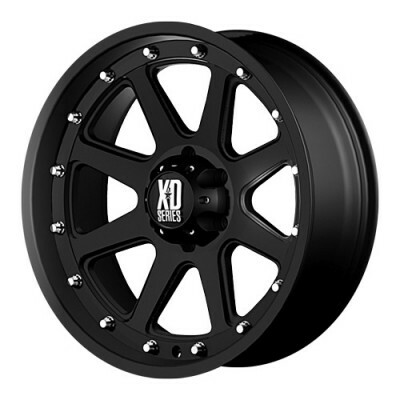 Products designed by KMC Wheels are stylish and bold yet performant. Whether you own a truck or a sports car, you are sure to find wheels to personalize the look of your vehicle in the KMC inventory. Performance enthusiasts love the brand, as its products are both durable and reliable. KMC Wheels was created for the unconventional and the rule-breaker. 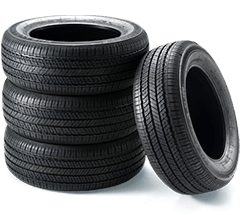 With a wide variety of wheels for trucks, SUVs, cars, crossovers, ATVs and UTVs, the brand offers an array of products for every type of driver. In January 2017, KMC Wheels became the proud sponsor for Factory Yamaha. The brand now supports the American motocross team, which has a been dominant throughout history. Yamaha is also thrilled by the partnership, as both brands share the same passion for innovation and racing. 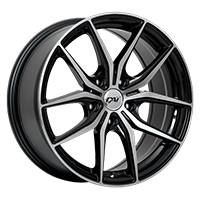 PMCtire is proud to offer a broad selection of KMC Wheels. With its innovative designs and desire to push boundaries the brand earned our respect. To know which KMC Wheels better fit your vehicle and needs, use our vehicle selection tool or contact one of our experts.